Apex Window Films Solar Control Window Films and Tints in this category are reduced to clear! The products in this category are the same premium quality window films found throughout our DIY and Wholesale catalogue but are either roll-ends, large off-cuts or discontinued products that will allow you to complete your do-it-yourself solar film project at a fraction of the cost. 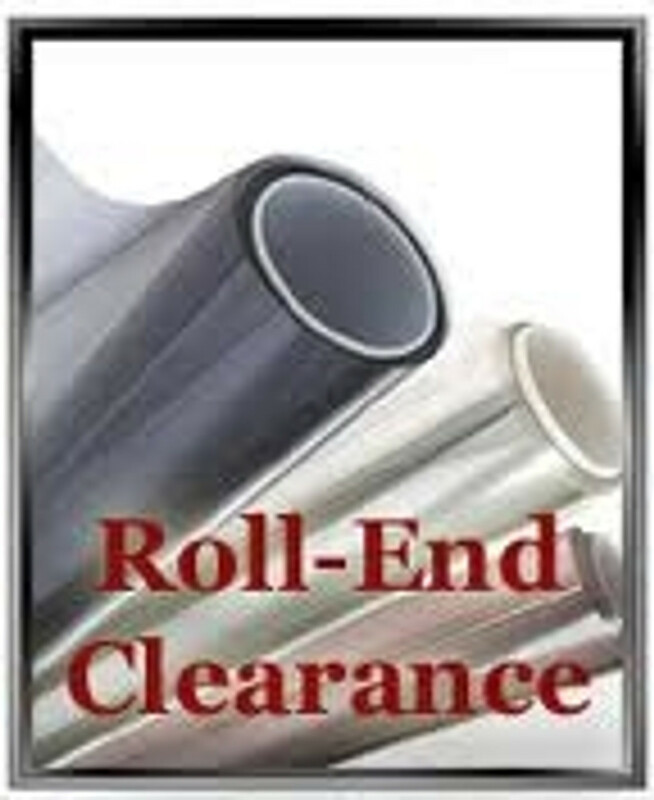 Scroll down to see currently available clearance solar films, make an entire order from these or add suitable sizes to your custom cut window film order to save on your order. Because many of these products are one-offs buy now to ensure availability. Please check back frequently as we update this list on an ongoing basis.